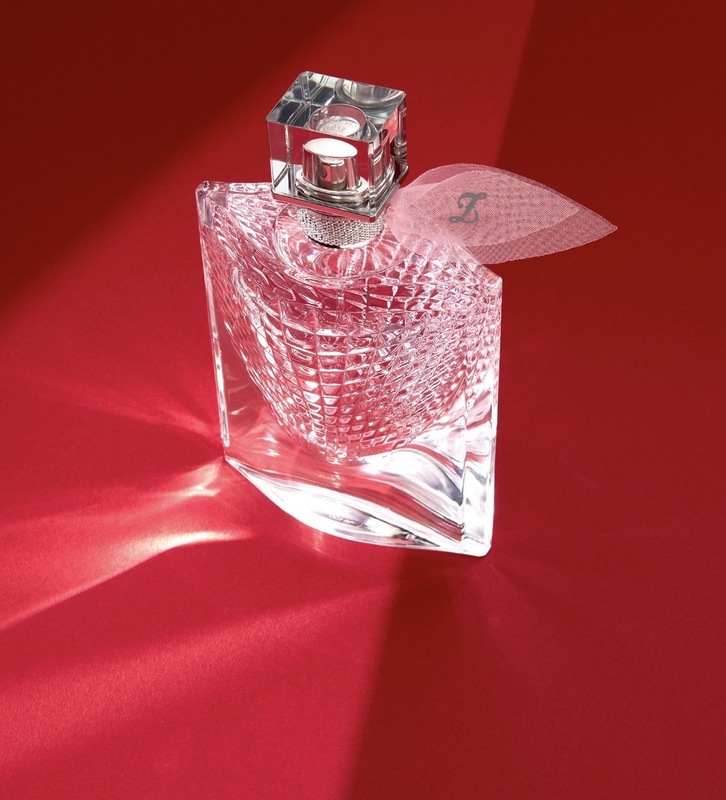 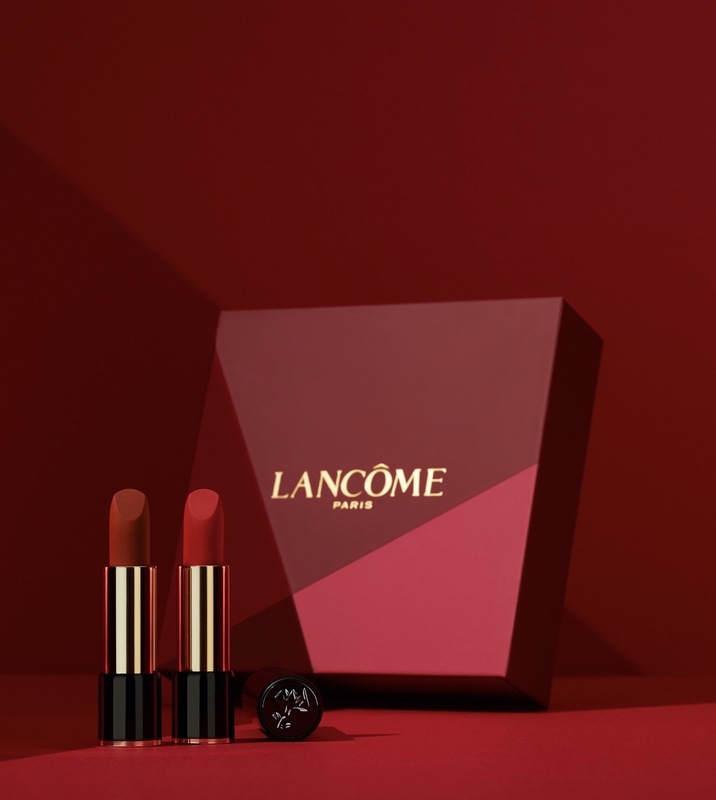 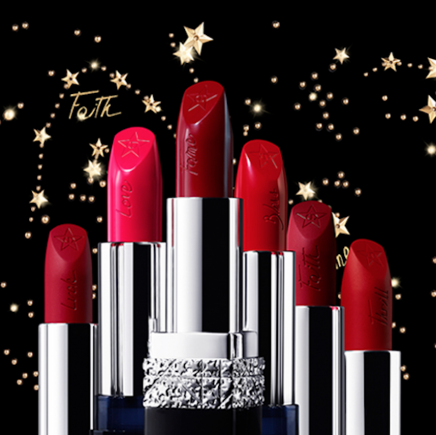 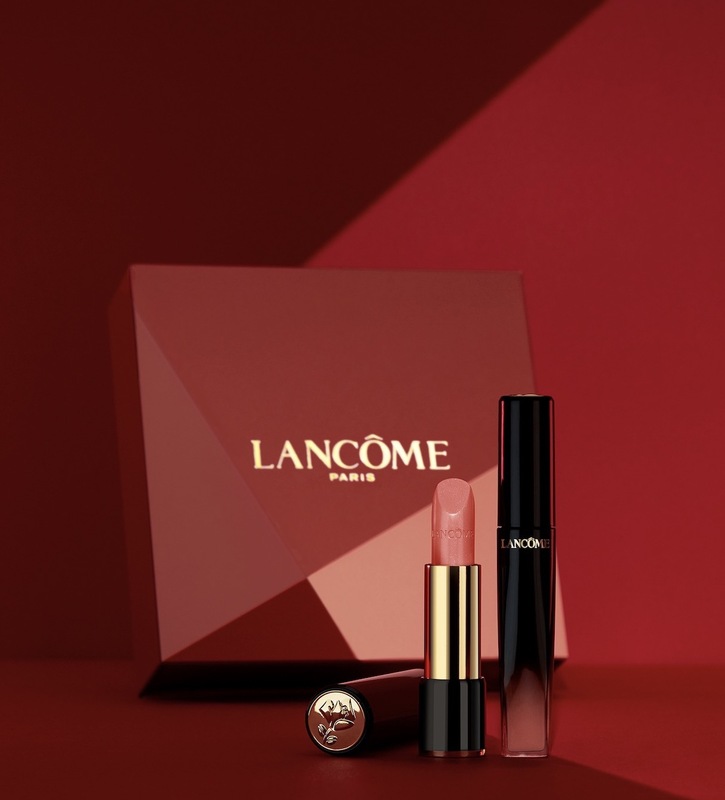 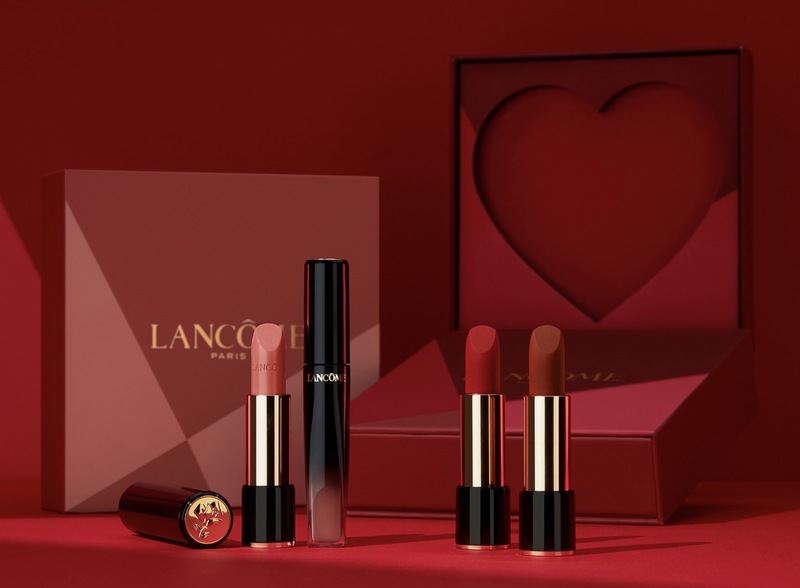 Lancôme appointed Mazarine Asia Pacific to develop the production of the L’Absolu Rouge exclusive Gift Box and La Vie Est Belle Perfume to celebrate 2019 Valentine’s day. 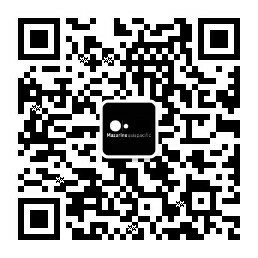 The creative team united expertise in the field to provide the concept with the storyline and executed for both photo and video production. 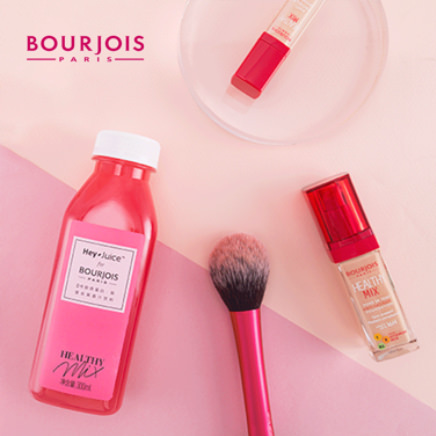 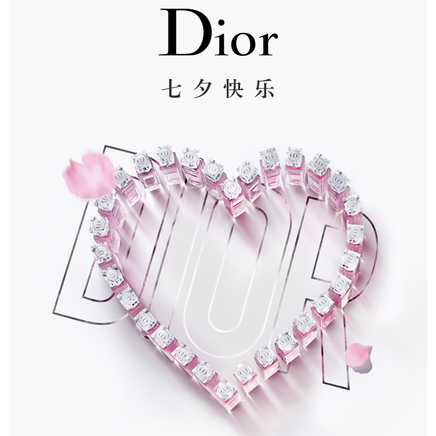 In order to express a love sensation, dramatic and colorful light play were implemented to enhance the “reveal” experience and highlight the products to deliver the necessary love attention.